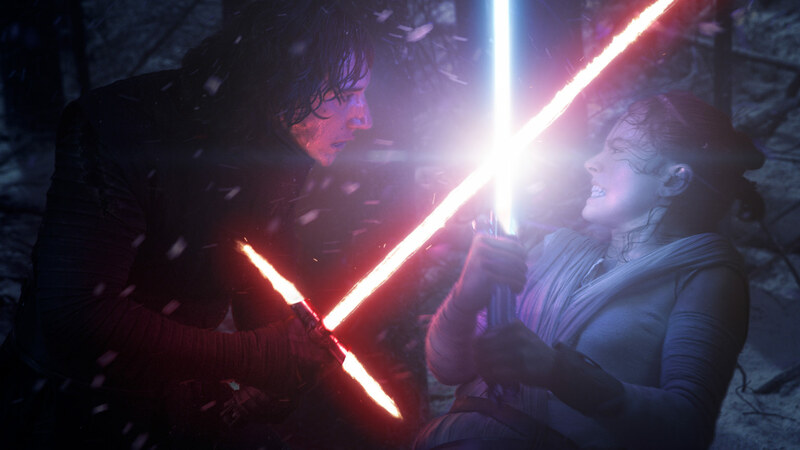 If you have yet to see Star Wars: The Force Awakens in theaters…wait, you’ve all seen it by now, right? No? Leave work this very minute and go see the damn thing. It’s amazing and should be experienced at least once in theaters by all. Then again, if you have been putting it off this long, I would imagine that you won’t listen to me and will instead continue disappointing humanity. So humanity disappointers, you don’t have that long to wait before you can see it at home because it arrives April 1. During a Disney shareholder meeting this morning, Disney CEO Bob Iger announced that The Force Awakens arrives on Digital HD and Disney Movies Anywhere on April 1. It then hits store shelves on Blu-ray and DVD on April 5. Here are the Blu-ray and DVD boxes. These first releases will include all sorts of bonus features, like a full length documentary about the film, cast members waxing poetic about their first day, the magic behind the movie’s creatures, deleted scenes, and more. You can see the full list of bonuses at the source link below. 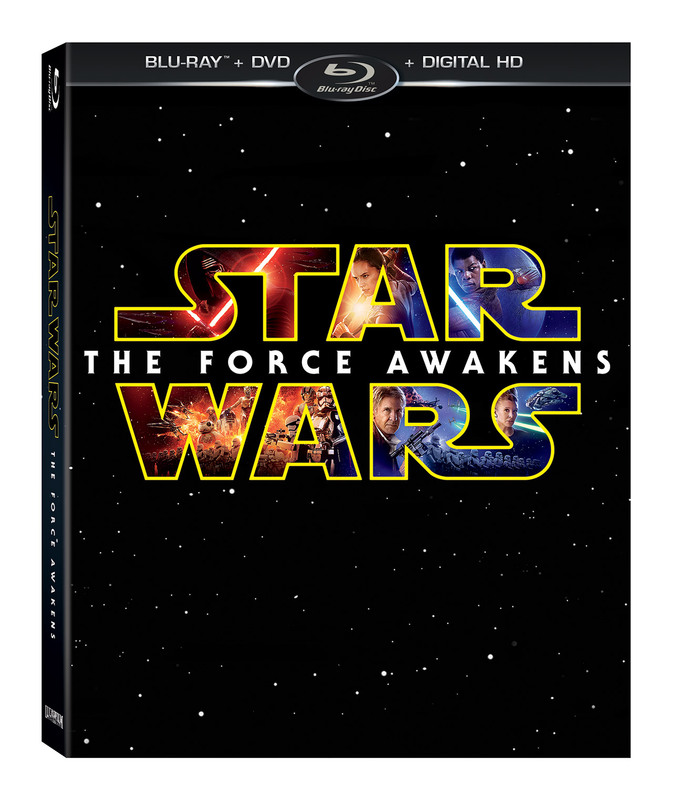 Along with all of that bonus footage, select retailers will offer additional exclusives. For example, Target’s (pre-order) Blu-ray combo pack comes in exclusive packaging and has an added 20 minutes of bonus content. 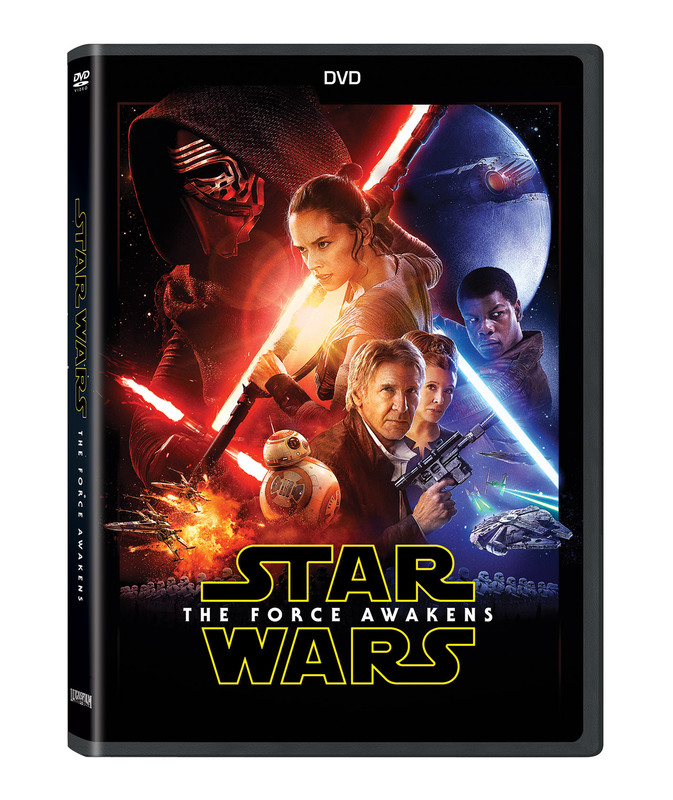 The Walmart version has exclusive BB-8 packaging and a trading disc. The Best Buy version (pre-order) has exclusive SteelBook packaging. To see images of those packages, hit up the source link as well. Or, you could always pre-order from Amazon or Google Play.